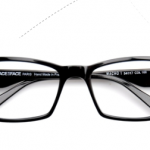 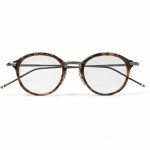 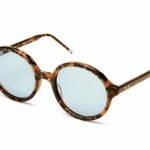 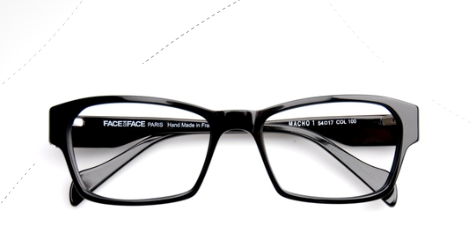 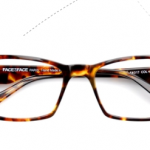 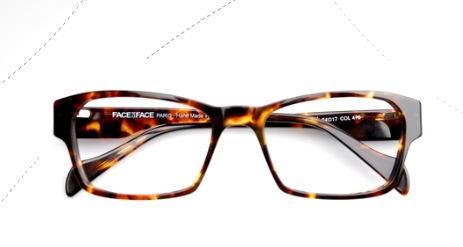 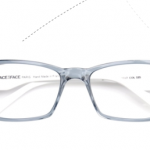 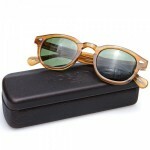 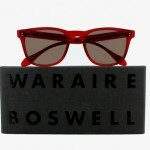 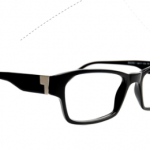 French eyewear company Face a Face has released the perfect frame for every self-assured guy called the Macho 1 frame. 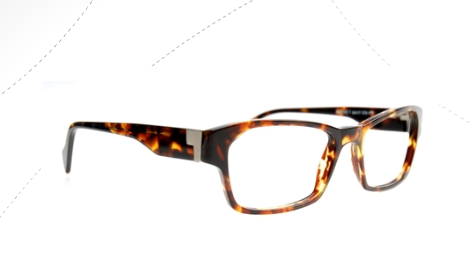 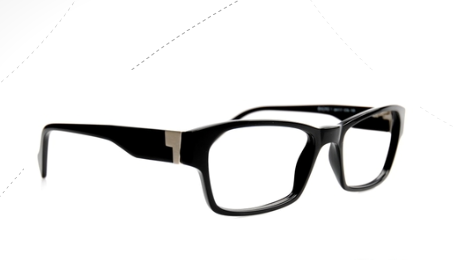 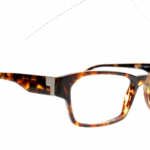 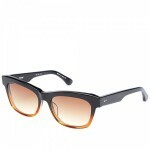 And like the title suggests, the Macho 1 frame is a bold statement piece that’s sure to make you stand out from the crowd. 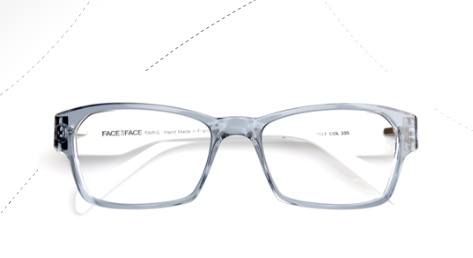 Available in five different colorways, you’re bound to find a favorite.